Akitsu Shunsuke was once a happy guy with a decent job, a fiancee and a bright future ahead of him. But it all went to hell when his company got destroyed by a rival one. He lost his job, his fiancee and even his own future. 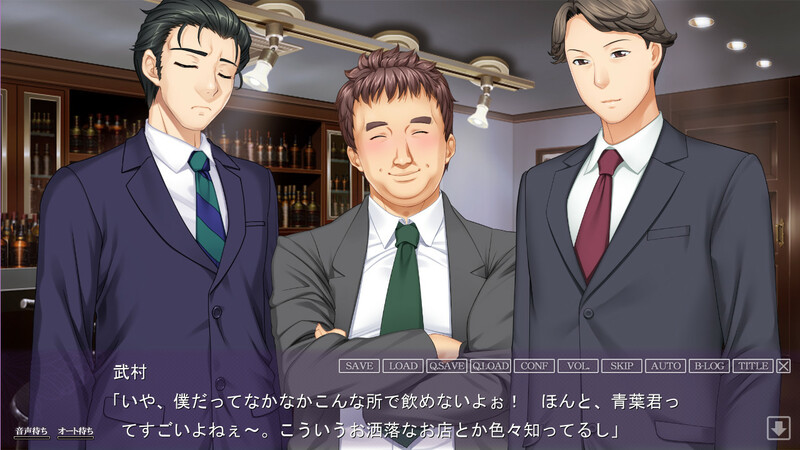 Upon accepting a Class Reunion meeting, Shunsuke met 3 of his old friends, who used to bully him nonstop in the past. 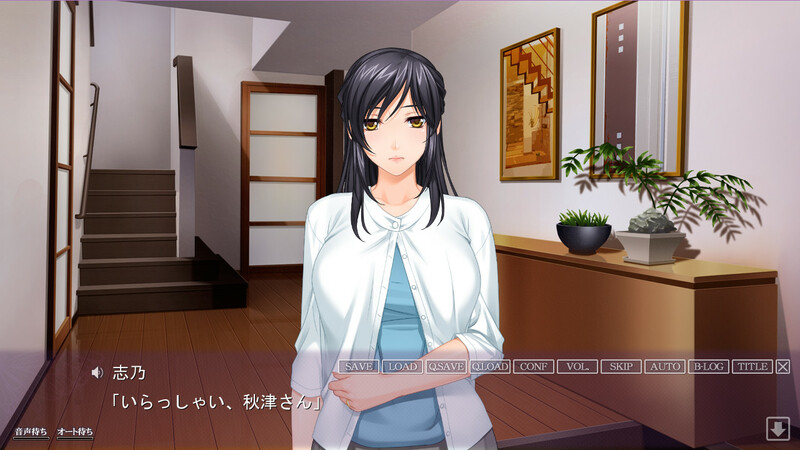 He also learned that one of them married the class's most beautiful girl - Saya. Not just that, the guy was working for the company that ruined his life. Now filled with hate and wanting revenge, Shunsuke set out to take everything from them, including their happiness and beautiful wives.